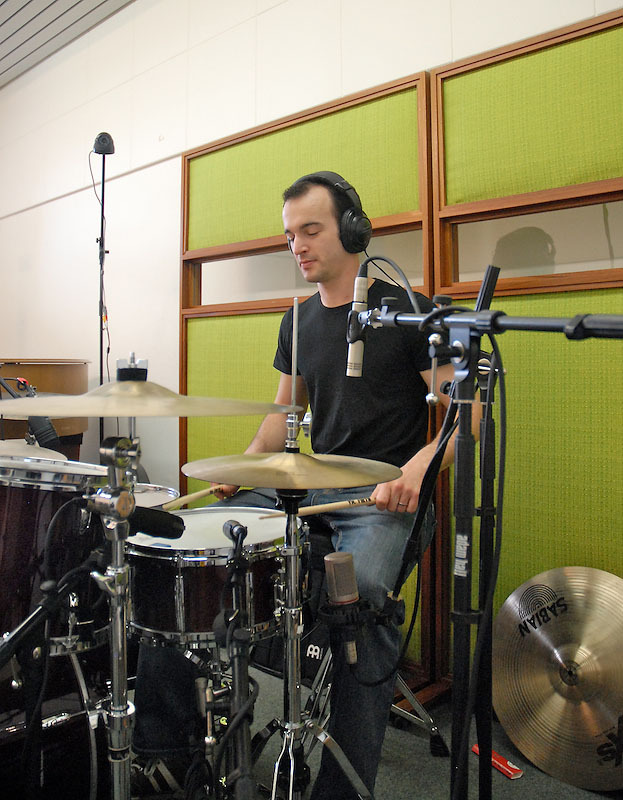 Lokal Heroes in the Studio again. 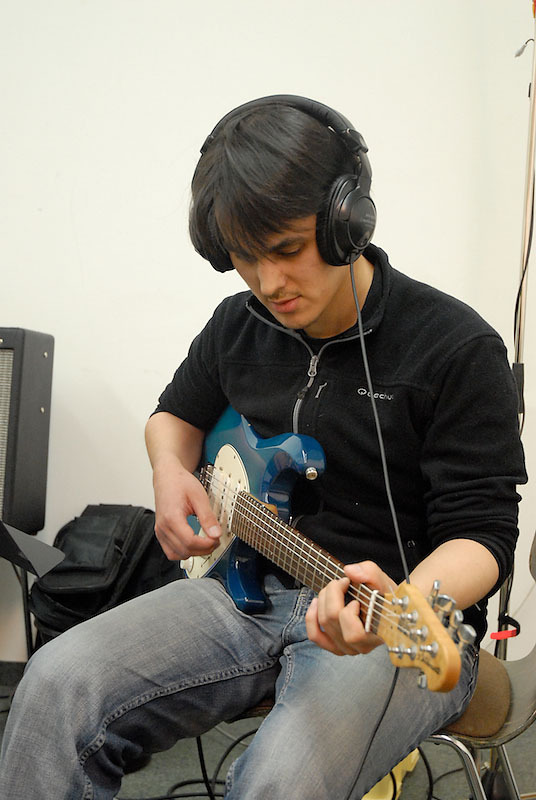 Kristaps leading rehearsals for Tine May and writes string arangements for ZIAD. 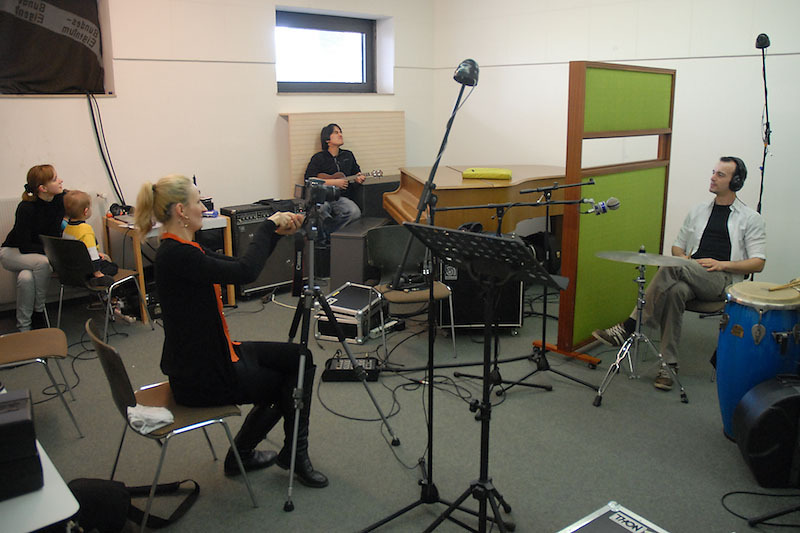 The Lokal Heroes have a live recording/filming at the Harmonie in Bonn on Jan 29th. Liene & Kristaps go to Sweden to play concerts in Stockholm & Göteborg. 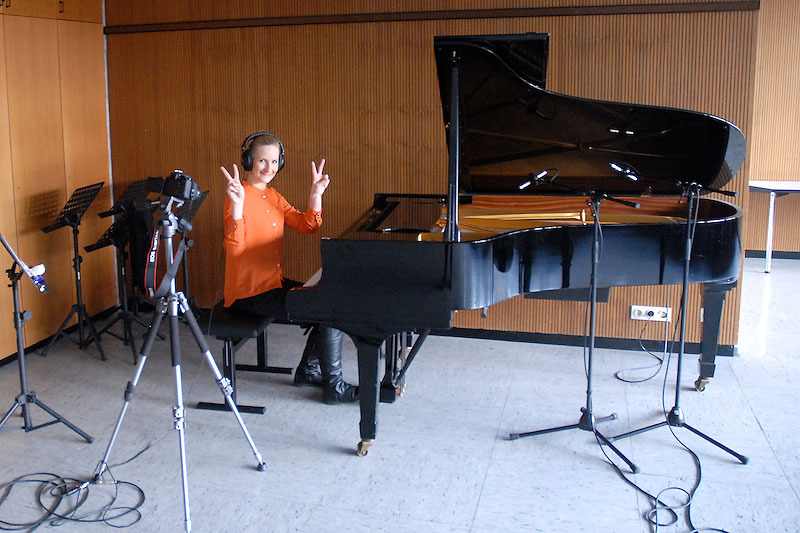 They are working on material with composer Ralf Bauer-Mörkens. Mixing the new Jean Faure recordings. 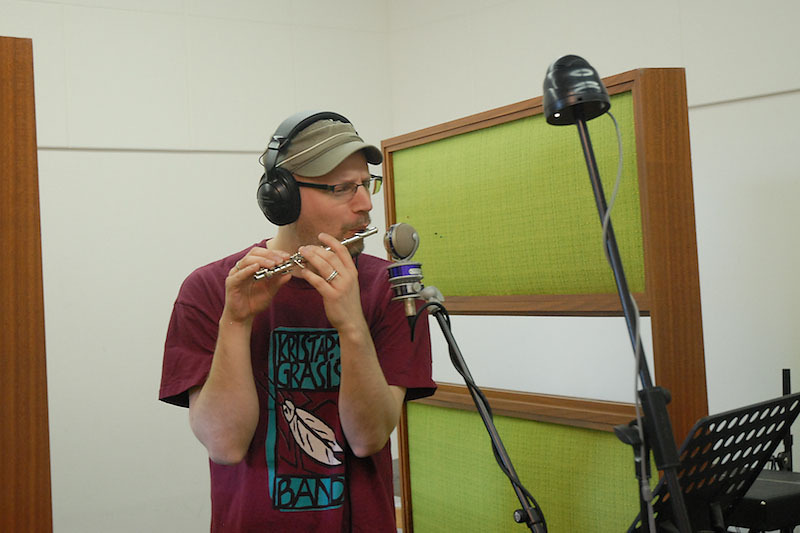 Whistle recordings with Ralf Wolfgarten. 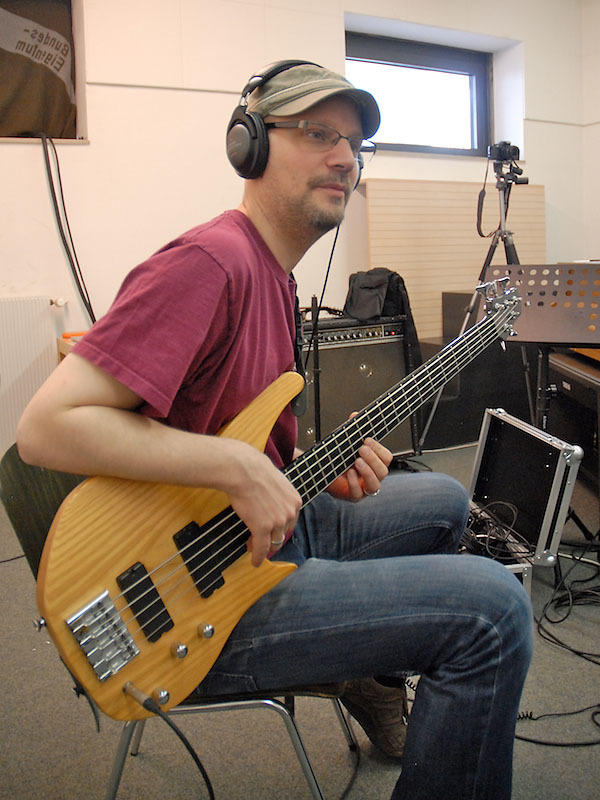 Kristaps plays his new 5th Avenue Kingpin from GODIN with Jean Faure on the road! 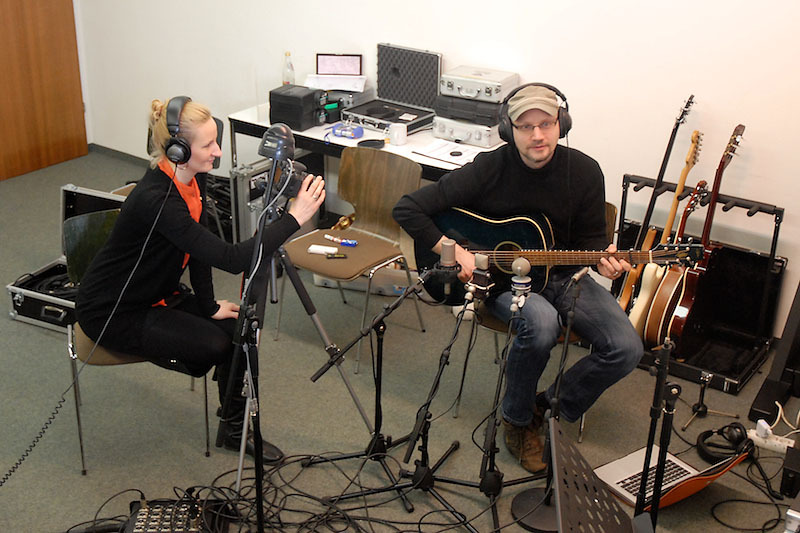 Liene & Kristaps take part in the recording workshops at the Akademie in Trossingen, Germany. 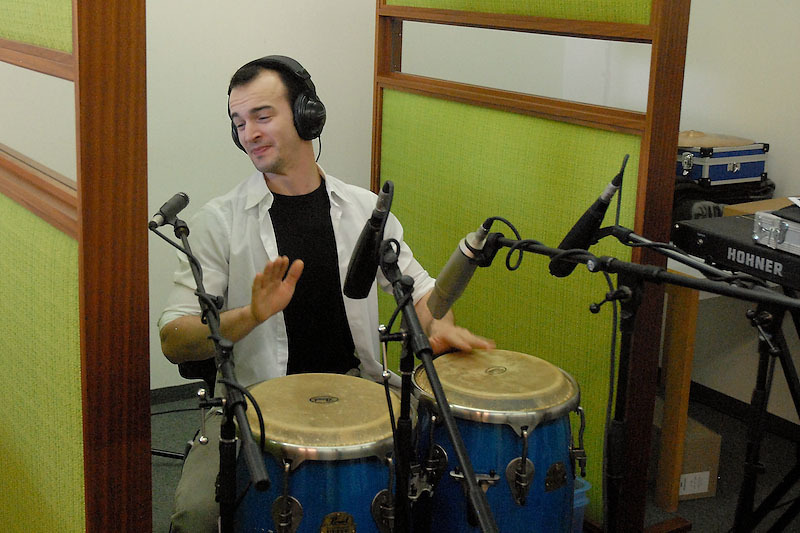 Kristaps does an arrangement workshop in Waldorf. 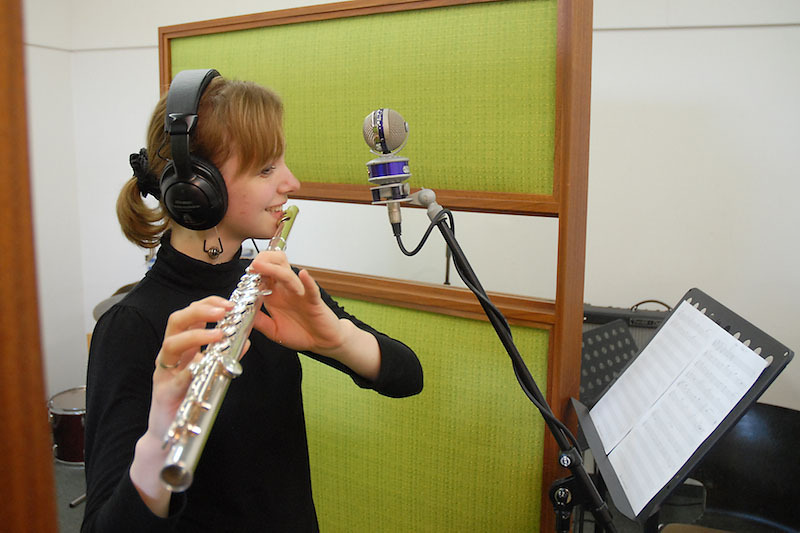 Jean Faure in the studio. 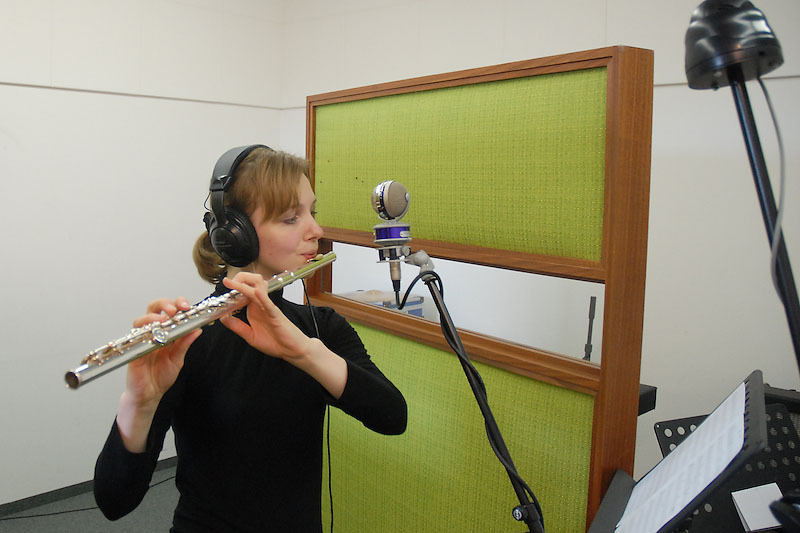 The next Sejane & Grasis album will come this fall – rehearsals start now!. Liene & Kristaps play Duo-gigs. Kristaps plays the MISSA GAYA again. 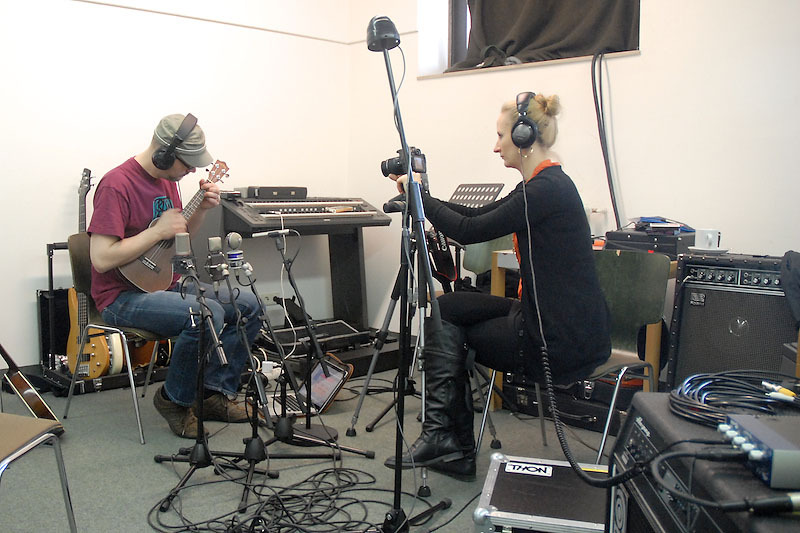 Liene & Kristaps produce recordings for singer Joanna Gypser. 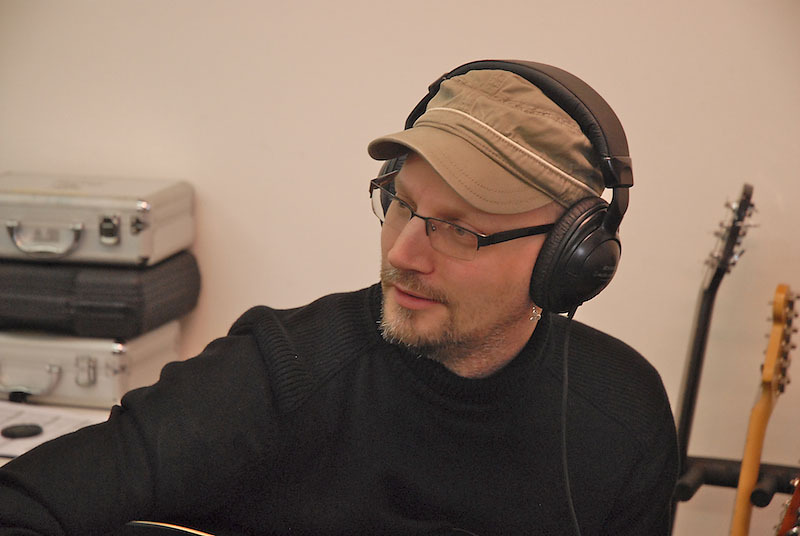 Kristaps produces Jean Faure´s concert DVD. 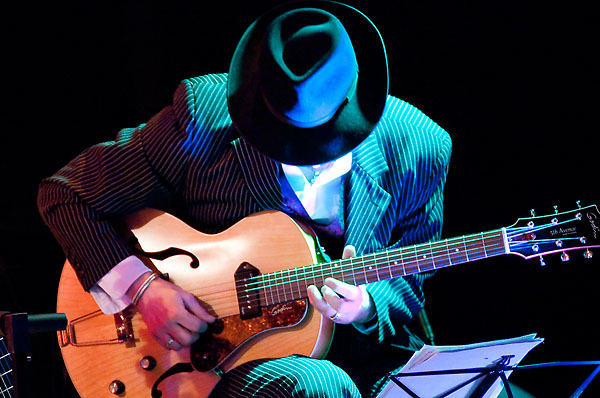 Much work to do in the studio editing and mixing the new DVD, which will contain music from the last two albums, and some traditional tunes.